Happy 85th Birthday, Che Guevara! Today would have been Cuban revolutionary Che Guevara’s 85th birthday had he not been, um, executed by Bolivian troops in 1967. 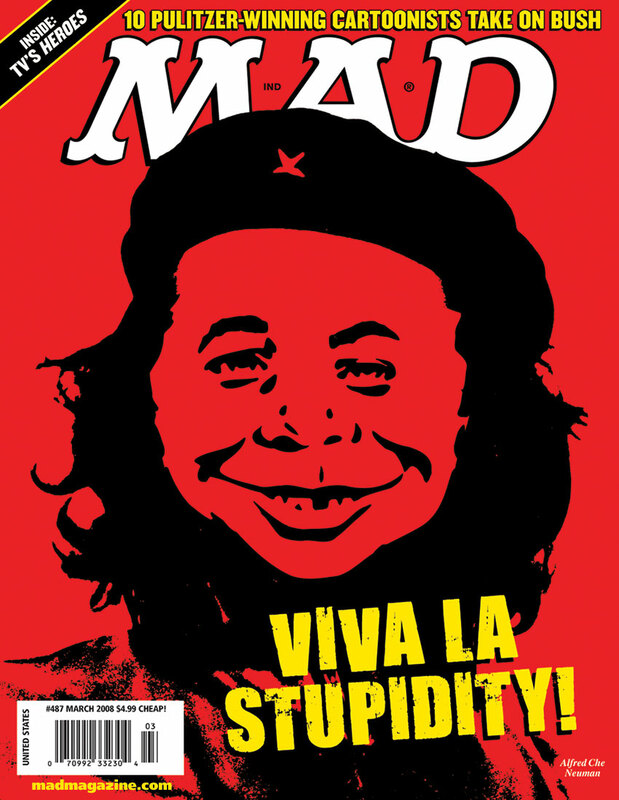 While his legacy remains controversial, his rightful place in history was cemented in MAD #487, with Alfred standing in for the hirsute dorm-wall hero. Happy 66th Birthday, Donald Trump!